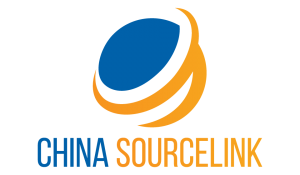 China Sourcelink, we make offshore contract manufacturing local. 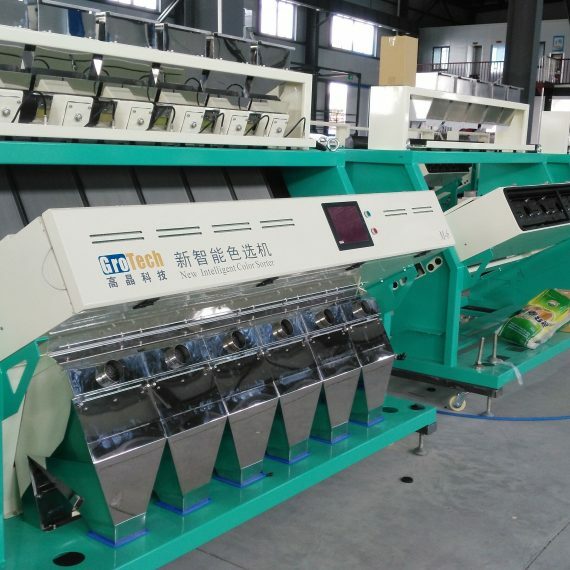 China Sourcelink offers turnkey contract manufacturing services that fulfill our customer’s requirement from concept and design to finished product. The key concerns for new product developers are cost, quality and timing. Our team can provide full product development, supplement the OEM’s in-house engineering capabilities, or work from your completed design. With our in-house manufacturing facilities and working with our trusted manufacturing partners in China we take your component from RFQ stage through to production, delivery, and service. We chooses the best manufacturing partner based on the customer’s material, volume, tolerances and lead time requirements. Our customized manufacturing capabilities includes electronic contract manufacturing, metal fabrication, injection molded plastic manufacturing, and industrial sewing and cutting, with an application to both industrial and consumer products from a wide range of industries. China Sourcelink offers complete turnkey services for all of your electronics manufacturing needs, which includes electronic component sourcing, PCB fabrication and assembly, box building and system integration, test engineering, severing industries like commercial/industrial, energy, automotive, medical, telecommunications and etc. We can install a simple enclosure on a PCA or assemble a complex multi board level system. We also offer testing of fully assembled systems along with static or dynamic burn-in. We can assemble low volume to production level quantities of fully assembled systems. 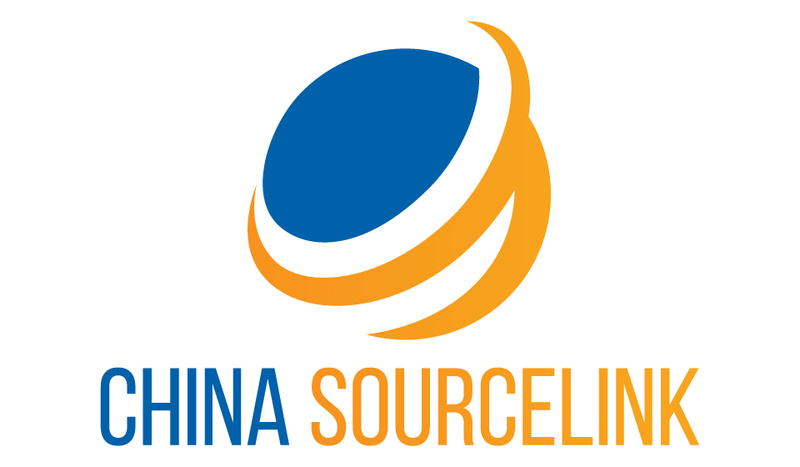 China Sourcelink is an offshore contract manufacturer of metal and composite components with extensive in-house production capabilities in metal stamping, metal fabrication, CNC machining and metal surface finishing treatment for Global OEM customers. We offer full-service contract manufacturing that will be able to meet all your metal forming needs. For complete part assemblies, hardware installation, special packaging, as well as unique finishing requirements, the best choice is to work with a fabricator who has the experience and the skill to handle any project. China Sourcelink offers comprehensive custom plastic injection molding services to a wide range of industries for those customers in the medical, pharmaceutical, food, beverage and electronics. Our offshore facilities in China allows us to serve customers with a variety of production needs. From low volume work to high volume production runs, we have the expertise and facilities to meet our customers’ contract manufacturing needs. We offer two shot, sandwich and insert injection molding as well as micro and gas assist molding with a wide range of materials, including ABS, Acrylic, polycarbonate, polypropylene, polyester, nylon, PEEK, and acrylic to name a few. We offer in house mold making, design, and repair, offering the highest quality and most efficient service as the industry leading premier manufacturer of custom injection molded plastic products. Industrial sewing is among the many services we provide for our customers in the active wear, sports and athletics, pet, military, textile, and industrial supply industries. Using Double Straight, Locking (Straight), Overlocking (Surging/ Overcast), and Zig-Zag stitching, we can quickly and efficiently assemble fabrics and materials into your finished products. In addition to industrial sewing, we are also offering die cutting, hot stamping, and screen printing services. From helping to design your prototype, all the way through order fulfillment, we can partner with you at any stage of the manufacturing process. Our in-house design and engineering capabilities, coupled with our expertise in selecting and sourcing appropriate materials, make us the best choice when you need an OEM contract sewing partner. With years of experience in providing OEMs – large and small – with contract manufacturing solutions for consumer electronics, fabricated metal product, injection-molded plastic parts, garment and textile product, China Sourcelink has developed a reputation in a number of industries for our experience, quality, innovation and commitment to delivering cost saving, high quality, reliable solutions that help our customers gain competitive advantage. We are proudly serving customers in automotive, consumer electronics, medical, construction products, food and beverage, energy and power generation, industrial equipment, consumer products, jewelry, apparel and accessories, and more. Looking for a contract manufacture for a customized project or product? 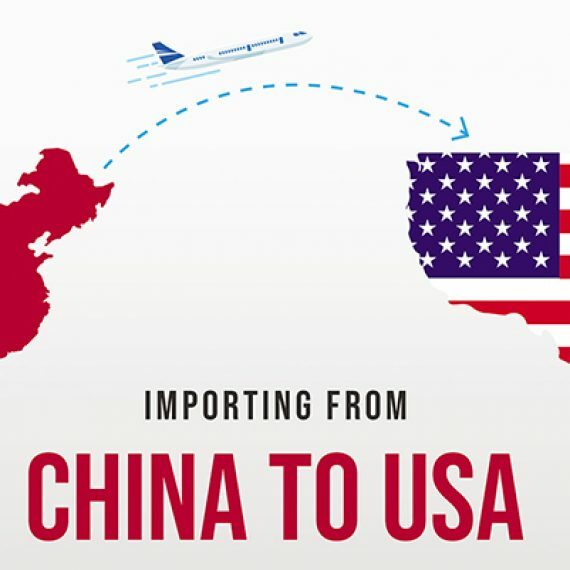 We offer comprehensive contract manufacturing services from China. Contact our in-house project manager.